Prepare your children for a fun family experience with these safari educational activities. 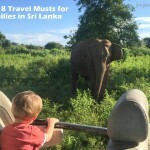 Want to enhance your Udawalawe experience with safari educational activities? For every travel activity I highlight, I include children’s educational activities. 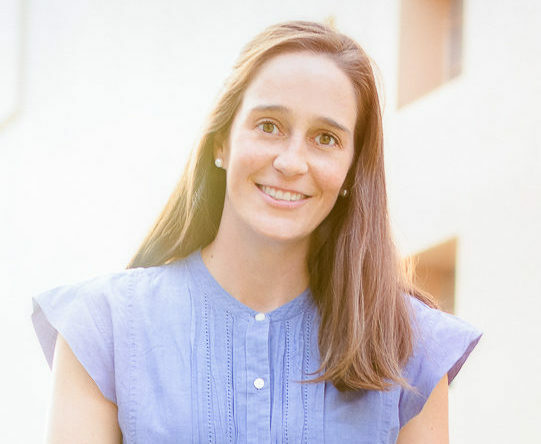 I find this makes the travel experience more meaningful and memorable for the whole family. We were obsessed with the peacocks in Udawalawe National Park (see my trip post here). 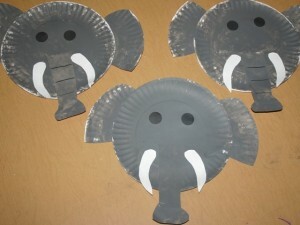 So this craft made perfect sense as a safari educational activity. 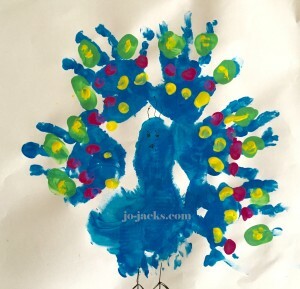 Make a peacock with your children from hand-prints and footprints. The footprint makes the body of the peacock. The hands make the feathers. Use fingerprints to add bright colors. Discuss the color “peacock blue.” Explain that the male peacocks have the bright feathers and the hens are more brownish. Do they use these feathers to impress the ladies? Elephant plates faces. I love this craft idea shown at the Blessing Overflowing blog. 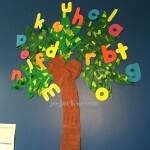 I have replicated a few times in my preschool and it works every time and children love it. Materials: 2 paper plates. Black and white paint – mix to make gray. White or black paper circles for eyes, black marker, scissors. Cut the plate for the ears, trunk and tusks. Have your child paint the whole plate and ears gray (but leave out the tucks). After it is dry, have your child glue together the face. Discuss how some elephants have tusks and others don’t. You could also point out that Asian elephant have the smaller “India” shape ears if this is before a trip to Sri Lanka (African elephants have longer ears). What do elephants eat? 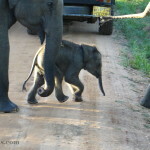 You could go outside and prepare a miniature dinner for an elephant by collecting grass, leaves, herbs, and fruit. How much do they eat a day? Use a scale to see what would weigh 150 pounds (a parent perhaps – hehe). Ask your children to imagine eating 150 pounds of vegetables every day! And of course all this led to the scientific research my children liked best – learn all about elephant dung, and the vast amount they can create, and what it can contain. The National Zoo in Washington DC has some great information related specifically to Asian elephants for further exploration. 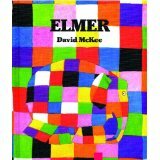 Elmer the Elephant books are also a fabulous compliment to this trip, especially for younger children. It is a wonderful way to learn colors and accepting ourselves as unique. 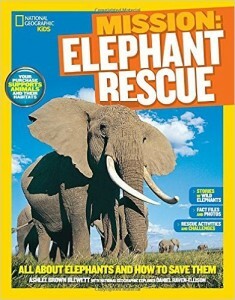 For older children this National Geographic book about elephants is inspiring. This post contains Amazon affiliate links, which means that if you click on one of the book links, I’ll receive a small commission. No extra cost to you, but it helps us travel, craft, and blog.